Low light photography is the most fundamental area of photography that we, as photographers, must understand and master. It is, without exception, the very first stumbling block that every beginning photographer faces when they start their photography journey. Do you know the most common question that frustrated beginners ask when dealing with low light situations? The answer is simple: a lack of light. I learned this lesson very early. My grandfather was an amazing photographer and taught me this very important lesson by taking me outside to photograph on a sunny day. All my photos turned out incredibly sharp. I thought that was it—that I had mastered photography. But when I took my camera indoors and finished the roll of film, I did not capture one decent shot. All of the photos were soft at best and mostly blurry. From that moment, it was a long journey for me to understand and conquer photography in low light circumstances. The goal of photography, regardless of the genre, is to capture light in an interesting and creative way. 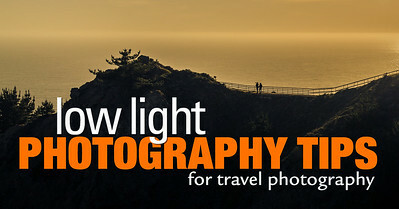 Even the word “photography” is translated from Greek as “drawing with light.” Light is like paint for your photographs. When there is not enough paint, it is difficult to complete the picture. 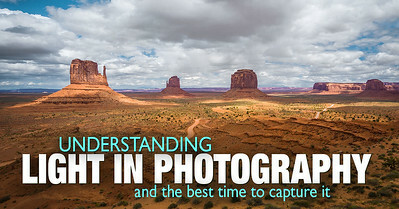 The modern camera is a powerful computer and, when the scene has an abundance of light, the camera does a great job of capturing photos even in fully automatic mode. But in low light conditions, the camera’s computer often becomes useless since it cannot detect the photographer’s intentions for the scene. 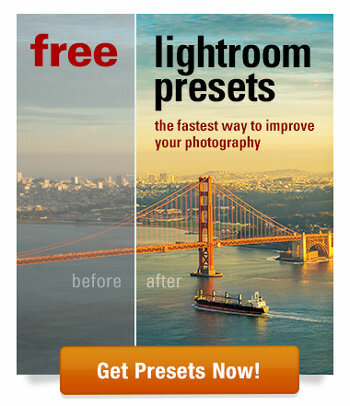 Do you want to freeze the motion, or do you want to create an artistic motion blur? Things like this are entirely up to the photographer so you must learn how to direct the camera to follow your creative vision instead of its predefined algorithms. 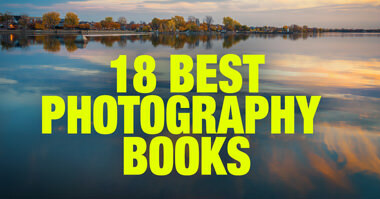 When you start growing your photography library, you will realize that the most interesting photographs that you are proud to show off are typically taken in difficult, low light situations. 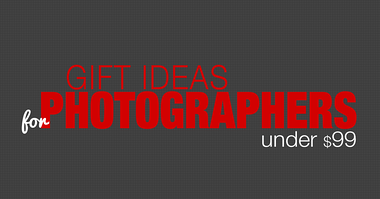 Let me give you a few scenarios of low light photography. Astrophotography—Astrophotography is the most obvious and the most extreme example. You stand in complete darkness and point the camera up toward the dark sky. Sunrises and Sunsets—Sunrises and sunsets are crucial for landscape photography. 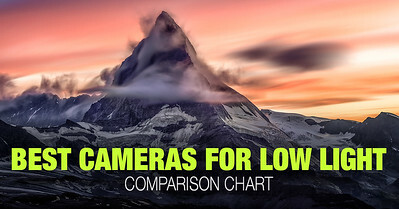 90% of the most successful landscape photos are taken during a period of time when low light conditions are the most critical factor of success. Wedding and Event Photography—Shooting indoors in low light environment is never easy but when you add moving people (dancing, performing, etc.) to the equation, it becomes even more challenging. Concert Photography—You typically shoot concerts in complete darkness and are rarely allowed to use flash. Family Gatherings—Some of the most basic photography scenarios like holidays and family gatherings are taken in dark environments. Capturing your family’s special event requires you to understand the basics of dealing with a lack of light. The goal of this section on my site is to help you take control of the various aspects of photography in challenging light situations. The section begins with camera and lens selection and then moves into shooting techniques and approaches to editing. Here are 12 of my favorite low light photography tips to help you master different low light scenarios in your photography—landscapes at sunrises and sunsets, cityscapes at night, environmental portraits, and night sky photography. 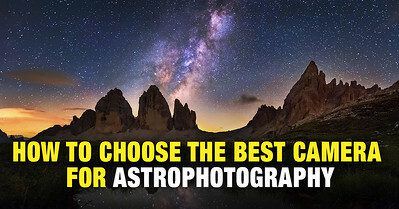 Do you know the most important characteristics of the top cameras for astrophotography? High ISO Performance and Dynamic Range are key. I compared 30 camera models with different sensor sizes to identify the best performing cameras in these three categories—Full Frame, APS-C, and Micro 4/3. Do you know the difference between a $300 camera and a $3,000 camera? What about low light performance, which is better known as High ISO performance? My goal is to identify the best low light cameras in the following three categories—Full Frame, APS-C, and Micro 4/3. 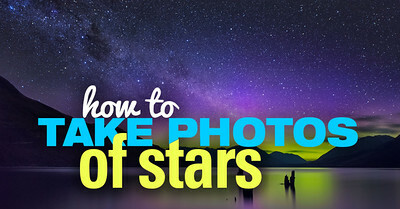 Do you want to know how to take pictures of the stars? I can help. Learn what camera and lenses you need for astrophotography, how to find the Milky Way, and what camera settings to use to capture the perfect starry sky. “Photography” translated in Greek means “drawing with light,” which is far more poetic than “capturing photos.” Your goal as a photographer is to paint the frame with the right quality and amount of light to reflect the scene in a unique and creative way. 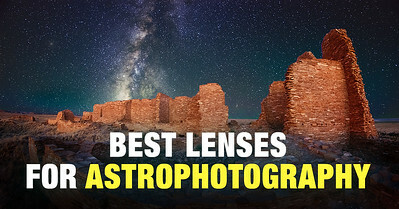 Are you looking for the best lens for astrophotography? I can help. Read more on the best lenses for shooting stars with different camera brands and mounts.